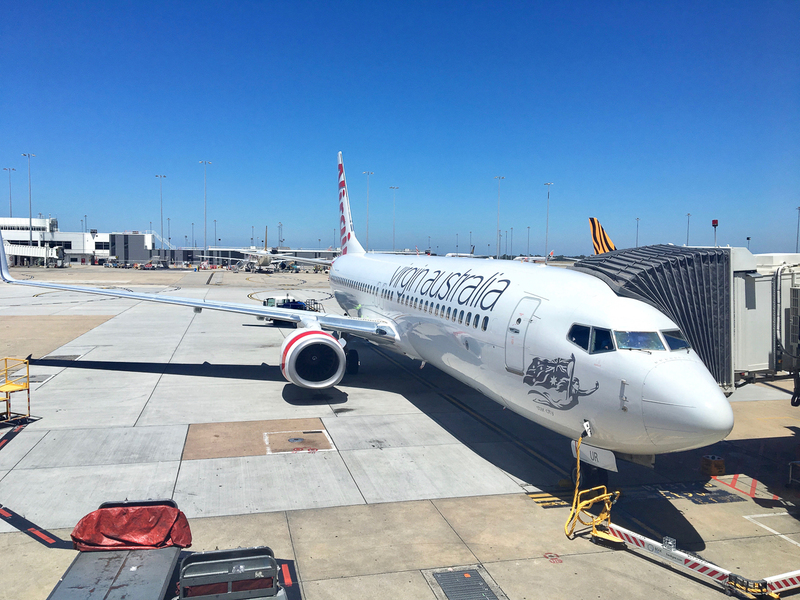 For anyone with growing Velocity or Etihad Guest points balances, and looking for a extra space and service on domestic flights, the experience of flying on Virgin’s 737 fleet is very good. Many people understandably wouldn’t choose to redeem points for domestic business travel on shorter flights – but if your travel preferences see you wanting the Business Class experience then you shouldn’t be disappointed. I’ve redeemed hundreds of thousands of points across tens of flights and have generally always come away impressed. 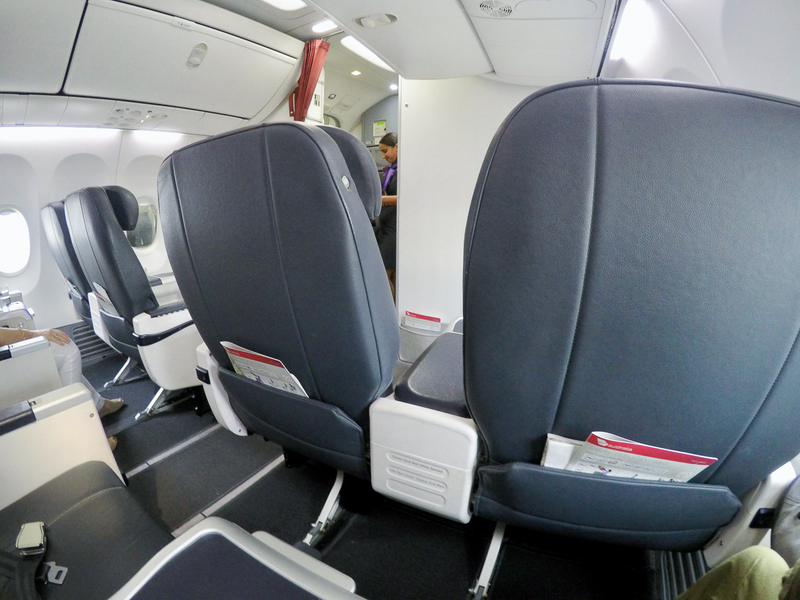 As a comparison, you may also be interested in our Qantas 737 Domestic Business Class overview. 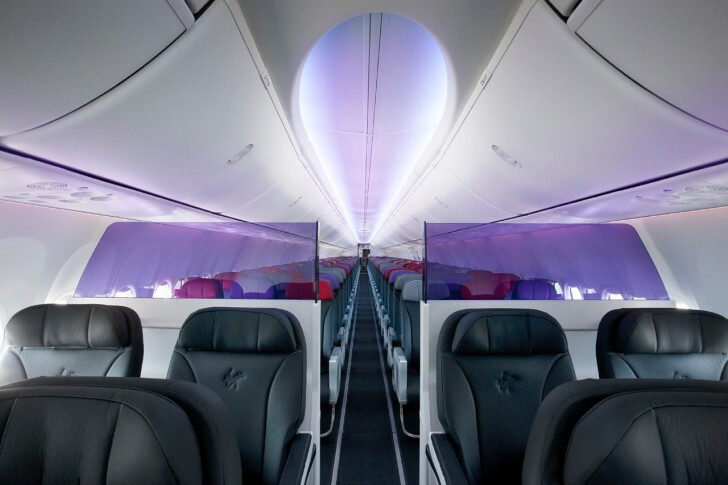 If you’re flying Virgin Australia within Australia or across to New Zealand, there’s an over 80% chance you’ll be on one of these Boeing 737s. 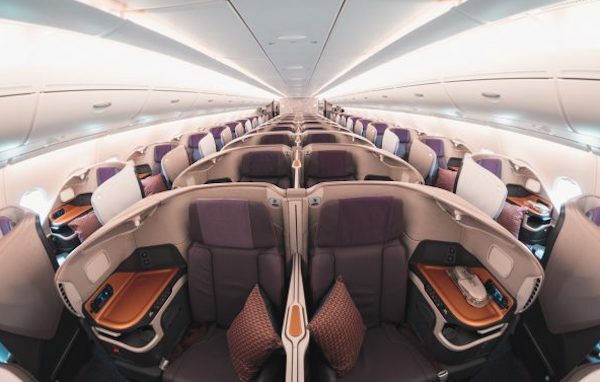 On many flights between the East and West Coasts of Australia, and now to Hong Kong, you’re likely to be on an Airbus A330, and if you’re going to the US, you’ll get the same ‘The Business’ seat but on a larger Boeing 777. Both are in a 1-2-1 configuration. 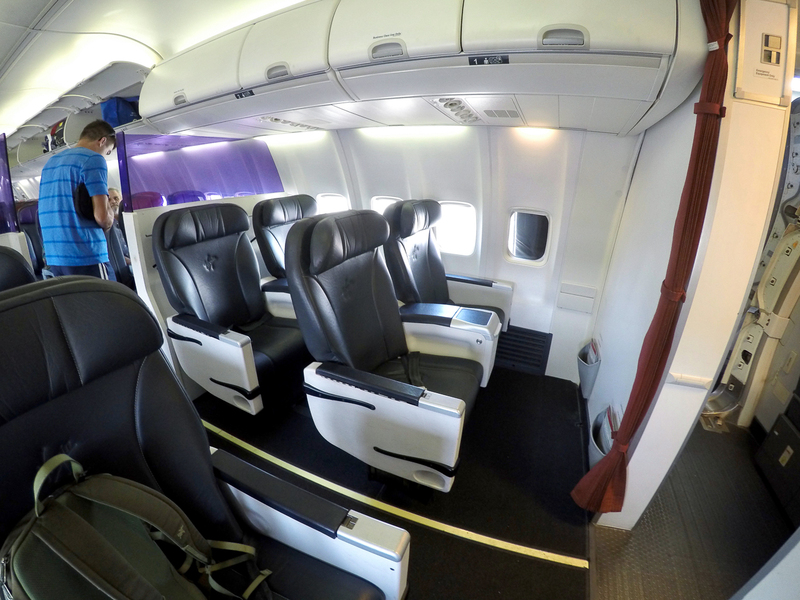 Finally, if you’re travelling to a smaller airport in Australia, you may be on an Embraer 190, which is essentially the same seat as on a 737 but in a narrower 1-2 configuration. 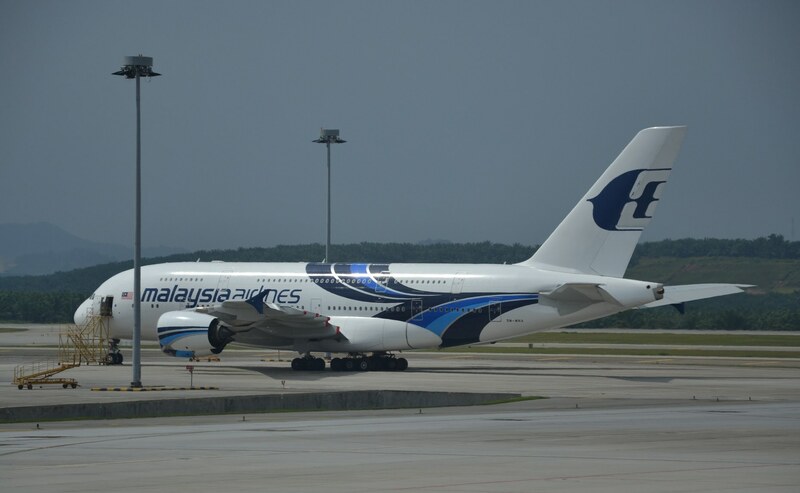 Business Class passengers can check two 32kg bags and Velocity Platinum status holders can add an extra one. 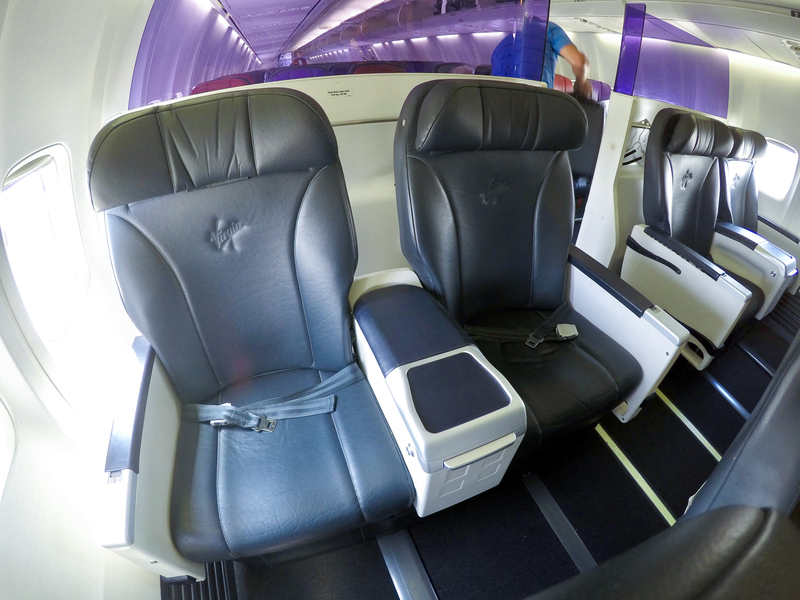 The small eight-seat cabin is one of the reasons the Virgin Australia domestic Business Class experience is usually pretty good – with only two rows you should receive good and prompt service from a dedicated crew member or two. 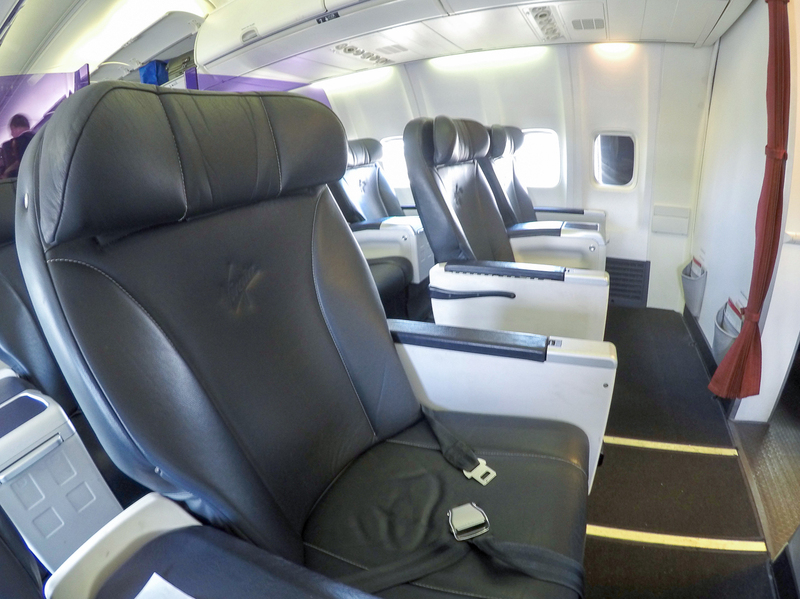 In comparison, Qantas has an extra row with 12 Business Class seats in total, meaning there is less attentive service but more cash and award seats to go around. Some aircraft in Virgin’s fleet are now starting to show their age though – I am yet to have a non-functioning seat, but a few loose hinges and components here and there have given away that these have been in the sky for several years now. 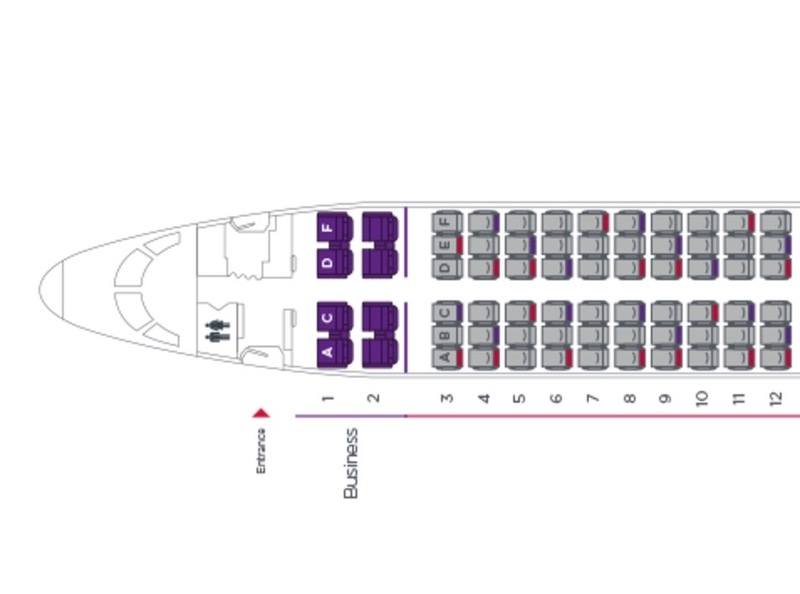 I’d suggest avoiding seats 1D and 1F to stay away from the galley in front of you, and row 1 generally if you want maximum legroom as row 2 allows you to slot your feet under the seat in front of you, versus the solid bulkhead in row 1. If you want to sleep on your flight, go for a seat in Row 2 as the wall behind you will prevent the back of your seat being moved by the passenger behind you. 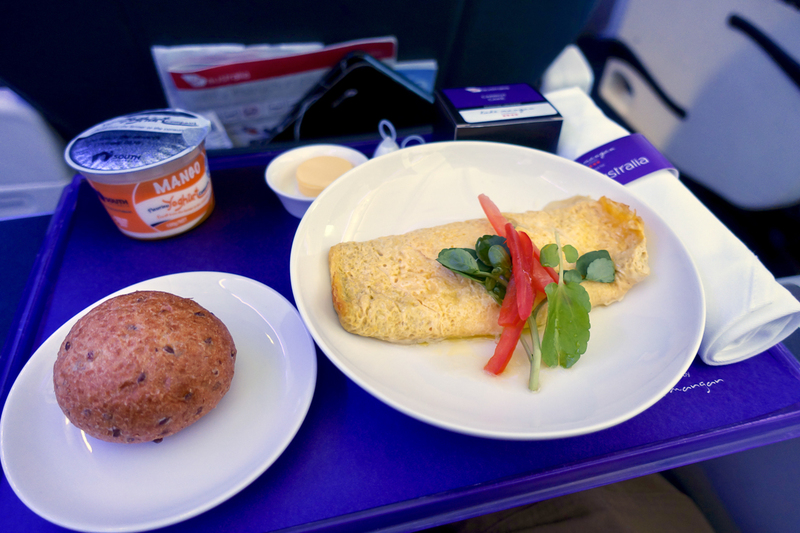 You’ll get a full meal on every Virgin Australia flight, regardless of the duration or distance. 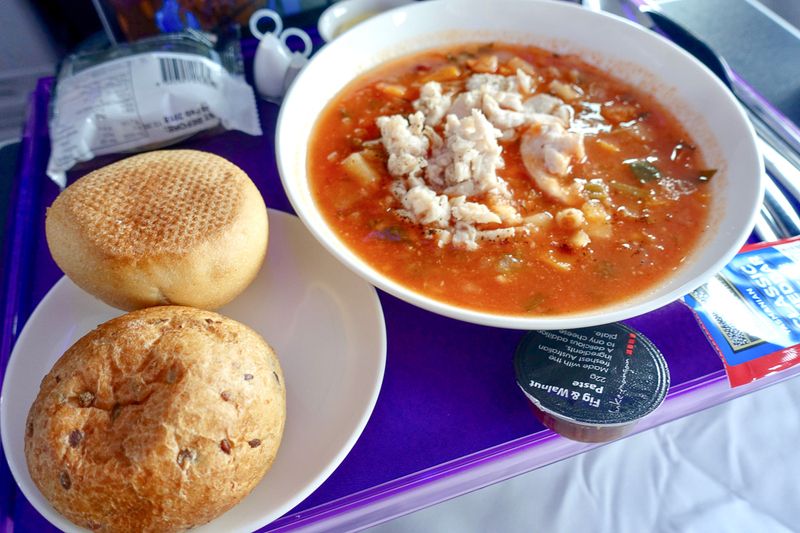 You’ll get a three-course meal on flights over 2 hours 45 minutes. 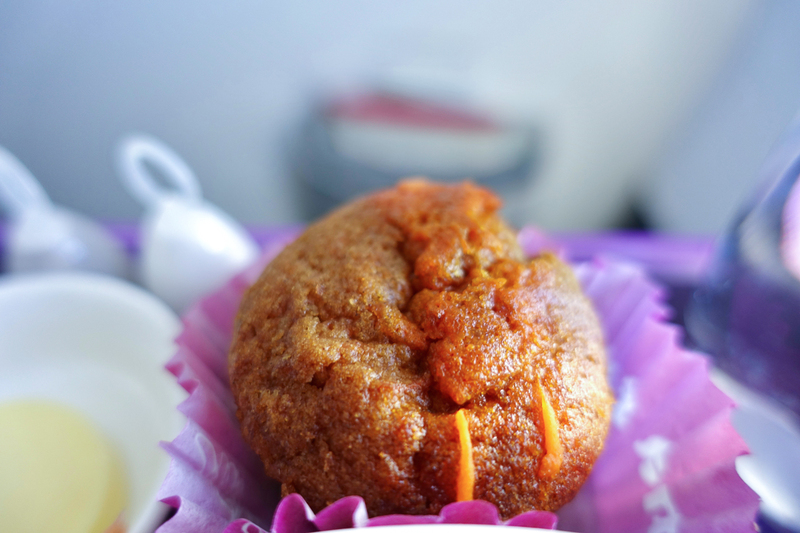 Barista-style coffee is only available on Airbus A330 aircraft. 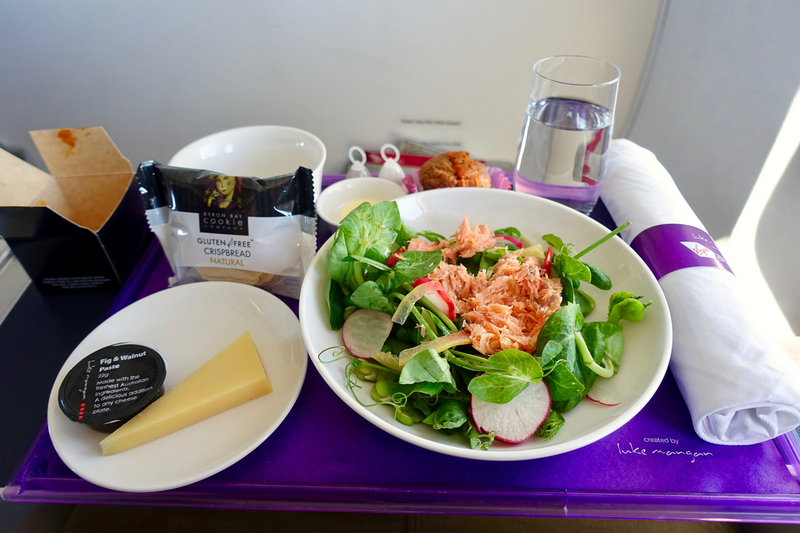 I have found Virgin’s domestic crew and the quality of the Luke Mangan menus to be generally excellent, with tasty main meals on offer plus proactive drink top-ups and offers of snacks to keep me going throughout recent flights from Sydney to Darwin, Cairns, Perth and Melbourne. Virgin has rolled out complimentary Samsung Galaxy tablets and wifi on selected routes. 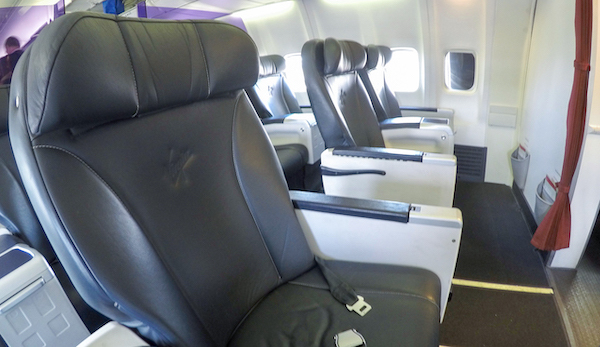 On flights of over three hours, you’ll get an amenities kit, blanket and pillow. Sydney to Queenstown is a particularly good sweet spot, requiring only 13,800 Etihad Guest miles. To get the ball rolling, check out our guide on how to make a Velocity Points booking. Velocity Points are going to be more commonly held for most readers though with so many points-earning partners in the country – and thankfully accompanying taxes are low whether you use Etihad Guest or Velocity to make your booking. You may also be interested in using your Velocity Points to upgrade an Economy Class ticket bought with cash. 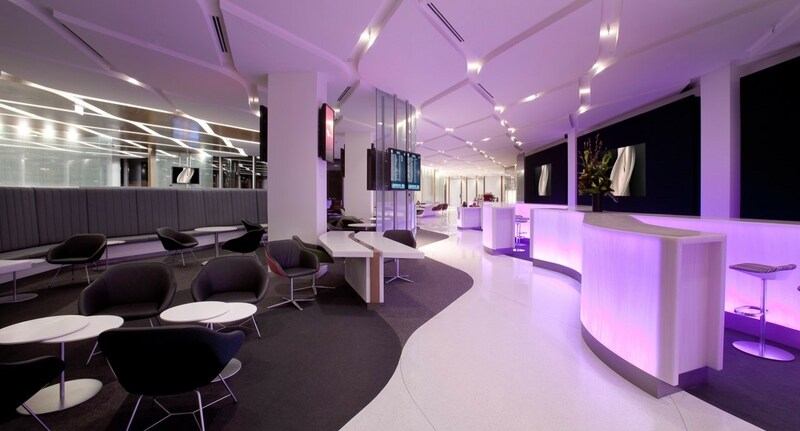 Virgin has been investing heavily in new lounge experiences over the last couple of years, and there are new lounges in almost all the major capitals along with some at regional airports. 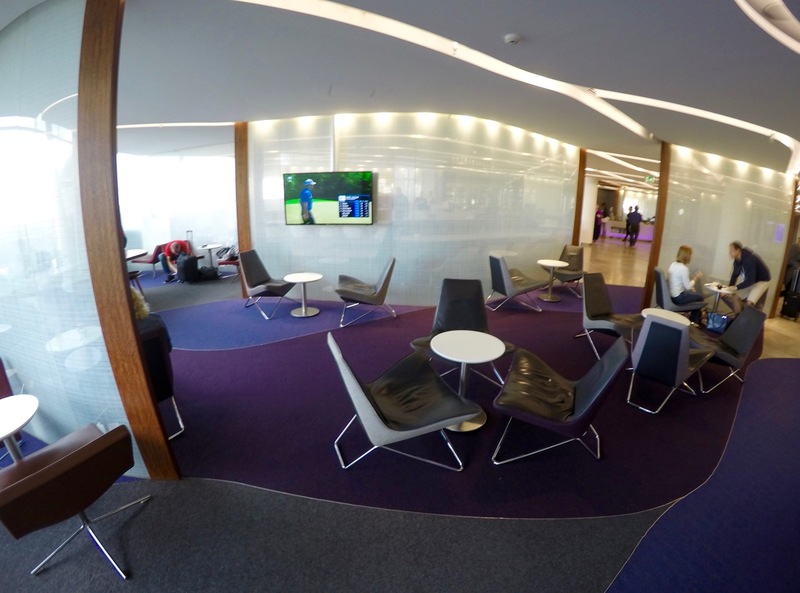 Most lounges are visually engaging and a nice space to spend some time before your flight, and in my visits, have all offered a very consistently good experience. 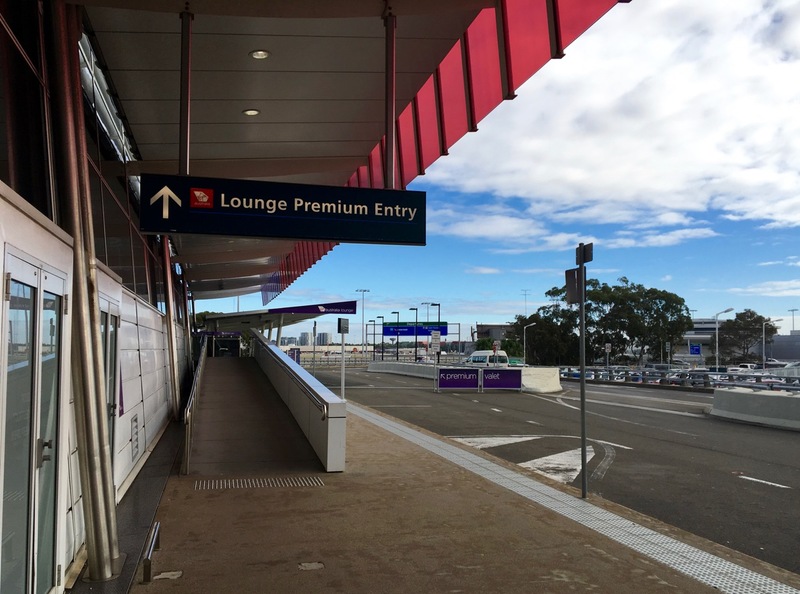 In Sydney, you’ll also get access to Premium Entry, where you will have priority check-in and security screening, direct lounge access and optional valet. 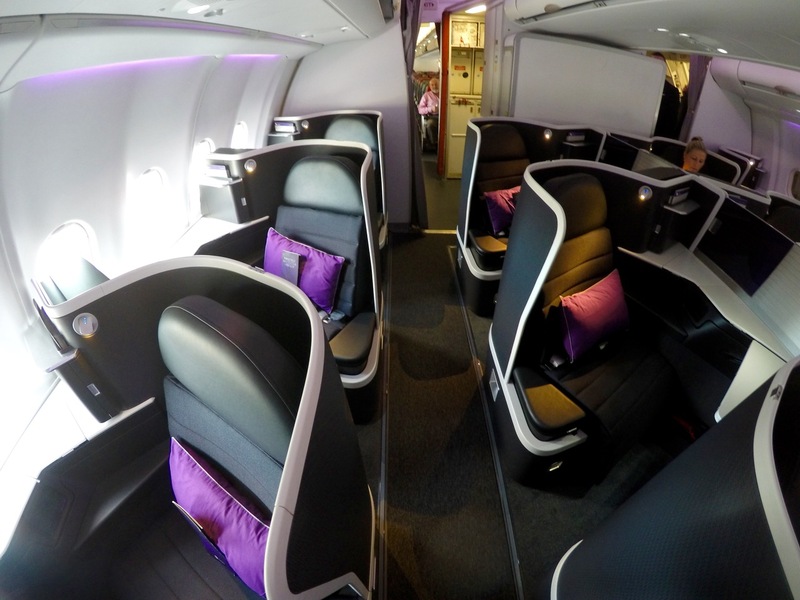 Virgin Australia domestic Business Class is my go-to points-redemption for domestic travel – if I have enough points, and the flight is long enough to justify it. Personally, being around 185cm tall, my point at which I would strongly consider using points are for flight above two hours, or for which Economy pricing is particularly expensive and a Business Class award seat is available. 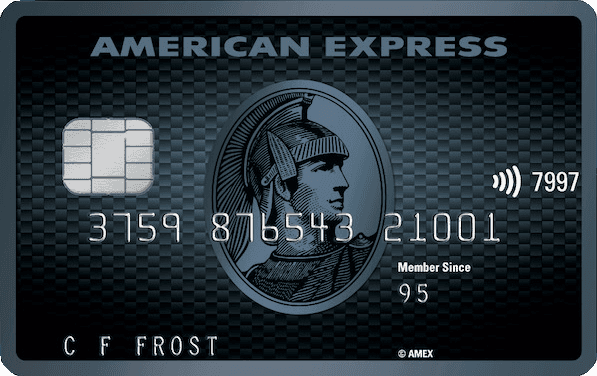 And that is another key reason why it is my preferred points redemption for domestic travel – domestic award availability with Virgin is usually very good. With a little planning, it’s relatively straightforward to find pairs of seats in Business Class, and often three or even four available. Given Velocity Points and Etihad Guest Miles are easily earned from a wide range of transfer partners, plus good award availability good and low taxes, for those who value the space, service, and food on offer, this all makes it an appealing way to use points. The key times I wouldn’t choose to use my points for Virgin domestic Business Class would be for shorter flights, when Economy flight options are cheap, and for when I am saving my points for longer-haul travel where the incremental benefits of using points for premium cabins become more marked. The B737 Business on VA is fine for something like SYD-MEL/BNE and is my go-to with points as VA don’t block any seats for redemptions, whereas QF block rows 1 & 2 for better FF members, leaving only row 3 for the rest of us. However I do object to VA putting them on shorthaul int’l and charging an equivalent fare to others who offer a proper int’l cabin with flat beds and so on. 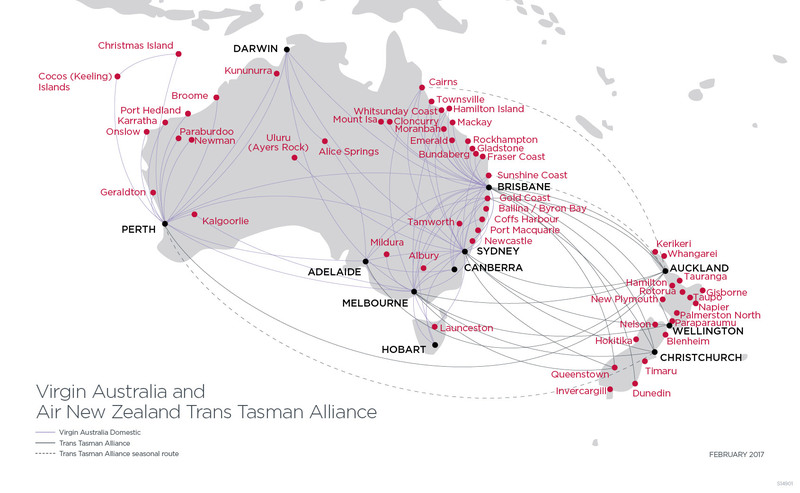 I suspect this is partly behind the VA/NZ breakup on the Tasman, as all VA flights are B737 with domestic Business whereas most NZ flights, at least to AKL, are B777 or B787 with international Business cabins. The B737 is fine for shorthaul but don’t expect me to pay Business fares for a domestic cabin on international flights. 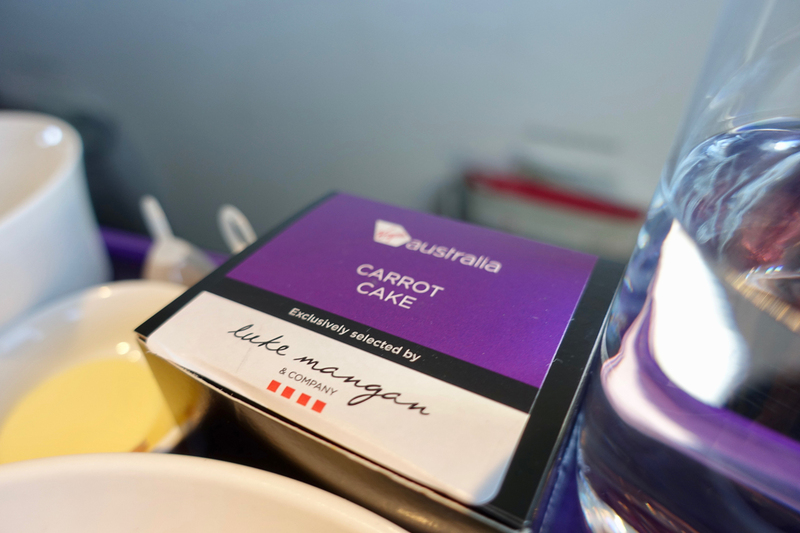 I have spent a lot of money on travelling with Virgin up to Gold Status and recently went Qantas economy because Virgin was fully booked and I was shocked…Qantas beats Virgin in every way. Virgin has reached Ryan Air level in certain areas and the business class is a farce in my opinion. 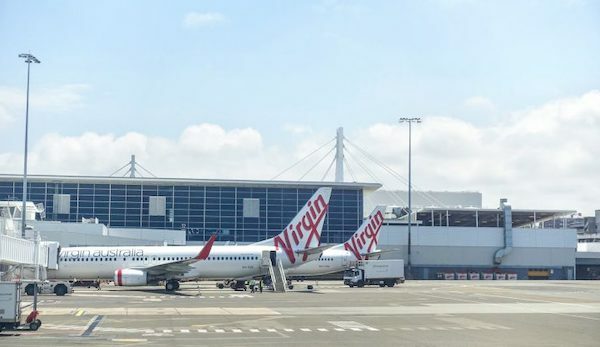 The biggest difference between the two was on the SYD/BNE – DPS route where Virgin treats everyone like a criminal bogan and Qantas like a decent human being on a 6 + hour flight. Well done Qantas. 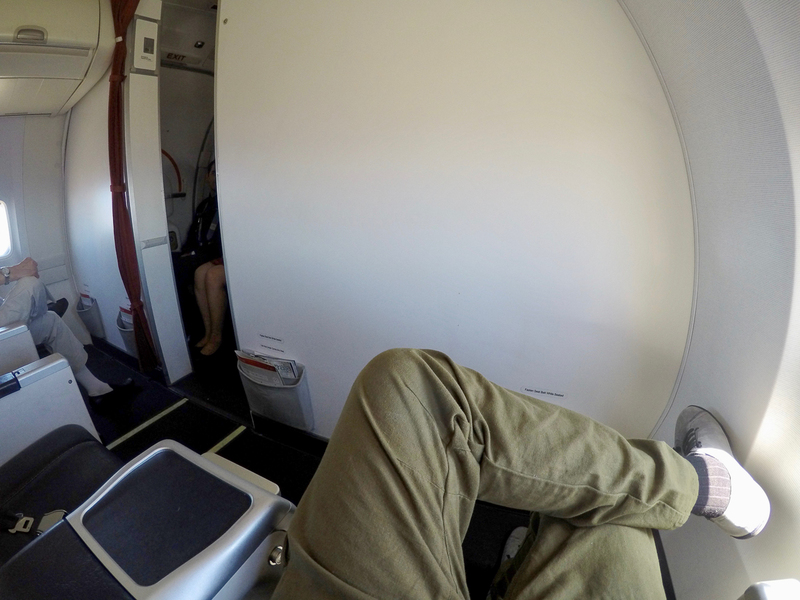 Also I found the Jetstar Biz class to be superior to Virgin on medium haul(Dreamliner vs B7378). Oh well Quantas will be the winner of this downgrade. I have paid cash and used points for Business class seats on Bne-Melb and Bne-Dunedin, and 3 times have had a underwhelming experience. Food choices being vegetarian only (xmas day!!) 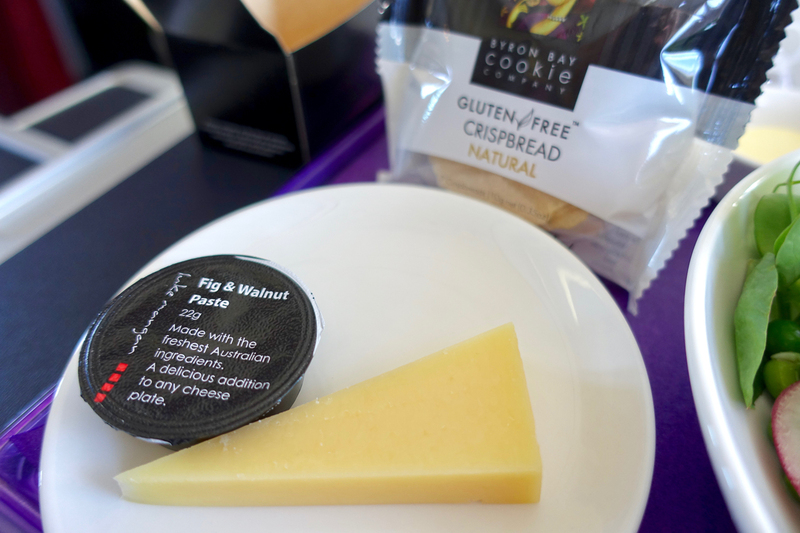 , mould on cheese, only one wine choice, and on one flight to Dunedin – day old soggy salad. On the Bne-DUD flight (*2) they allow economy passengers to use the front toilet amenities and even had them sitting in row 1 whilst they waited. 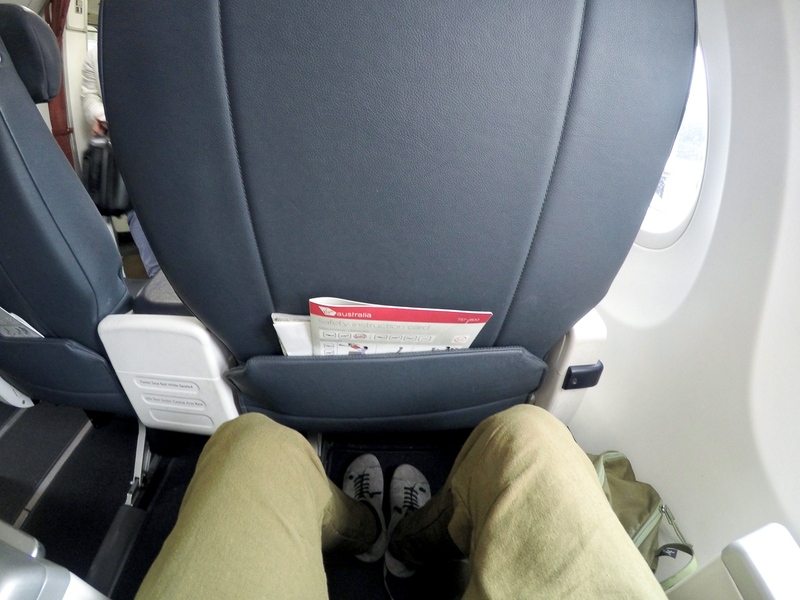 I now focus on Qantas points and business class, as 3 times poor expereinces = not a repeat Virgin Business flyer. Isnt the 737 used on the direct flights to Denpasar (bali) also?